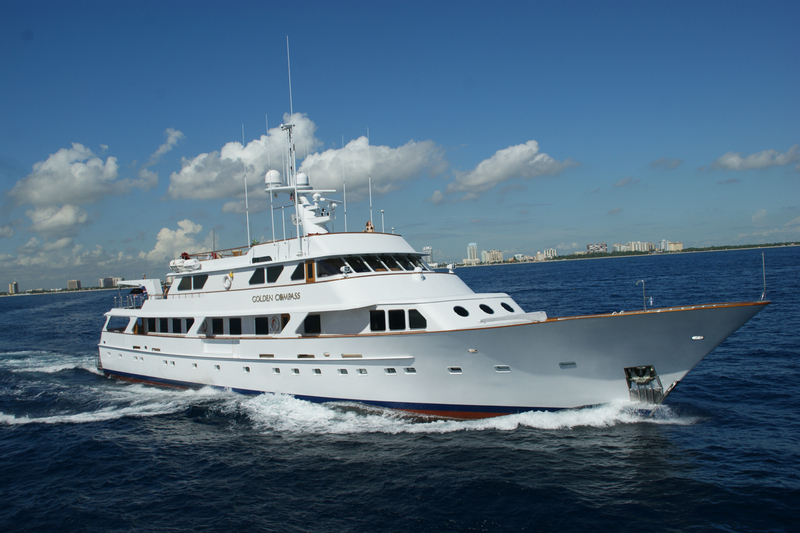 Like a good bottle of wine that ages to perfection, a perfectly restored or well-made replica of a classic motor yacht offers a different kind of charter experience. 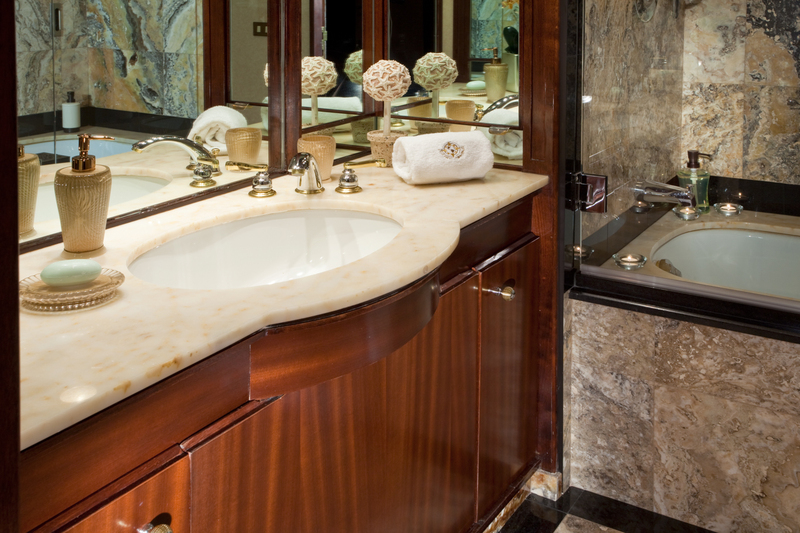 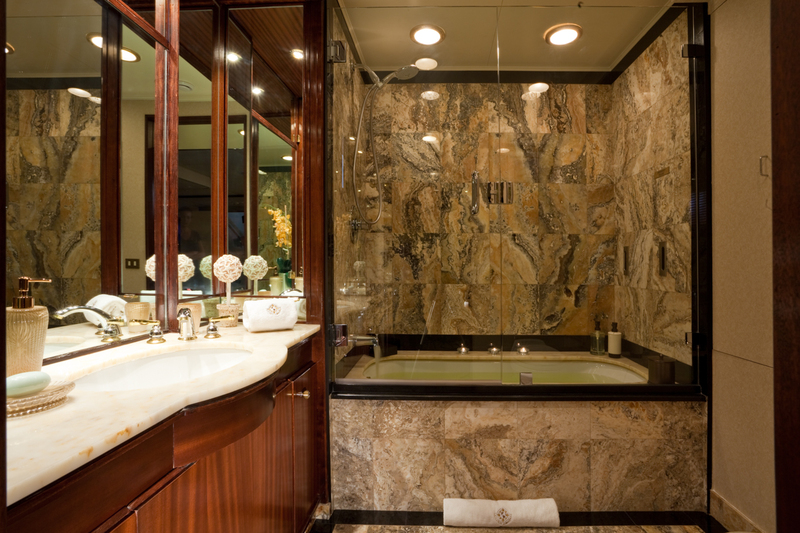 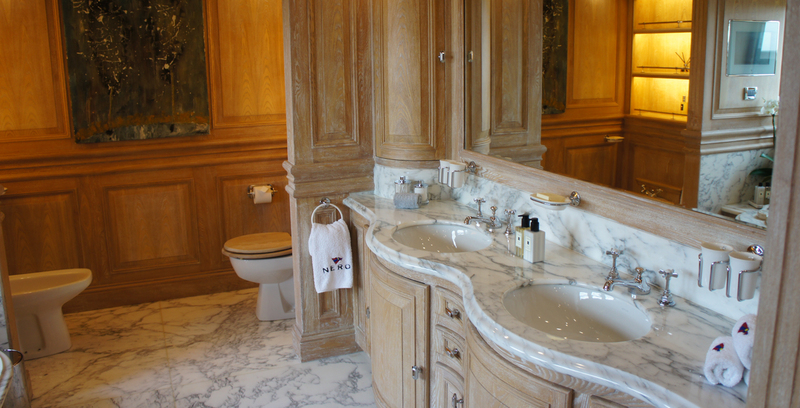 Where the luxury is not only reflected on the shining faucets of your ensuite bathroom, but in knowing you are sailing on a piece of our world’s history. 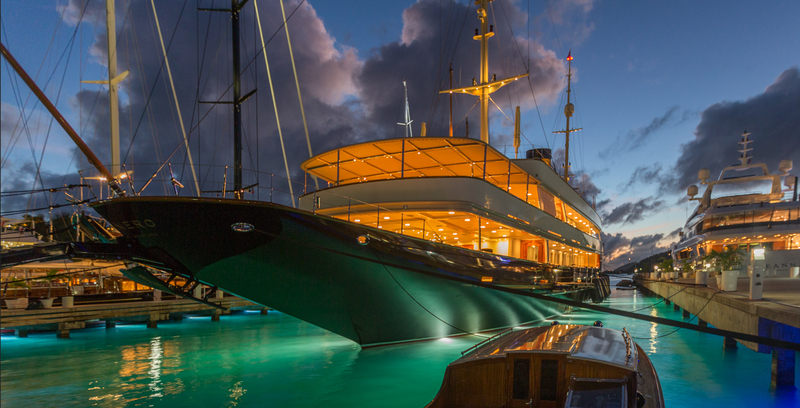 Whether on a private sail around the Mediterranean or being a spectator yacht at a thrilling regatta in Antigua, a classic motor yacht charter is, in the words of ol’ crooner Nat King Cole, simply…unforgettable. 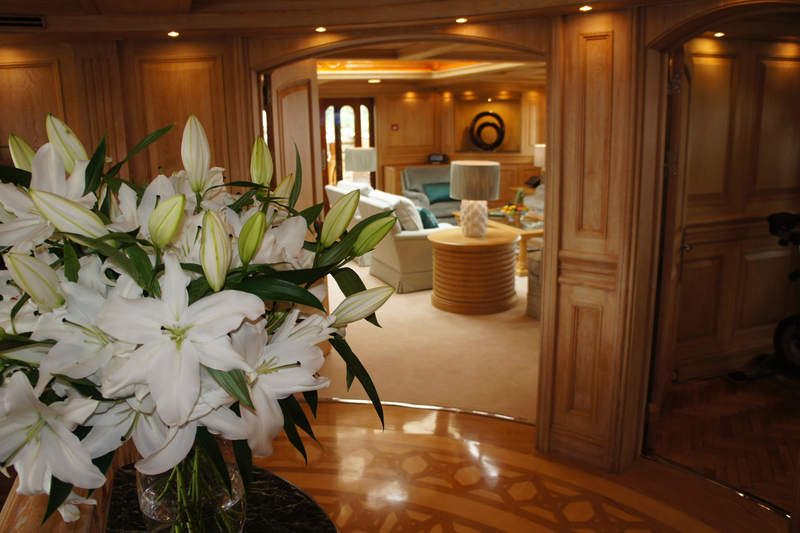 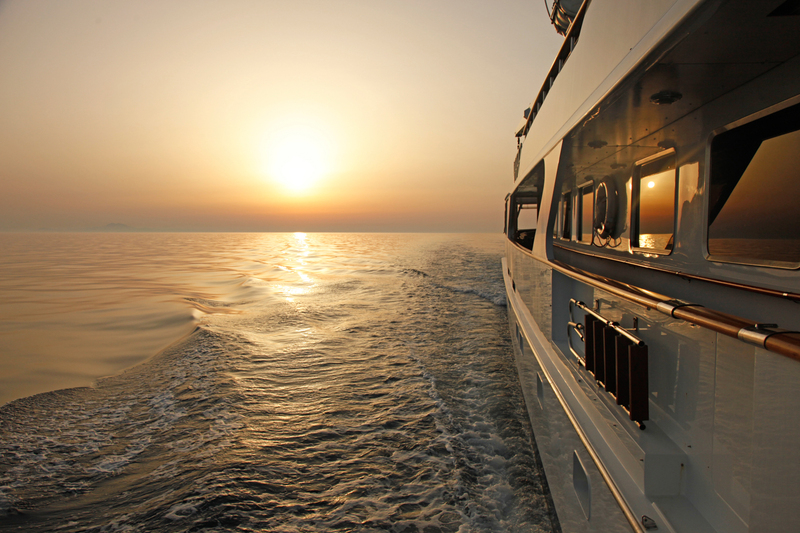 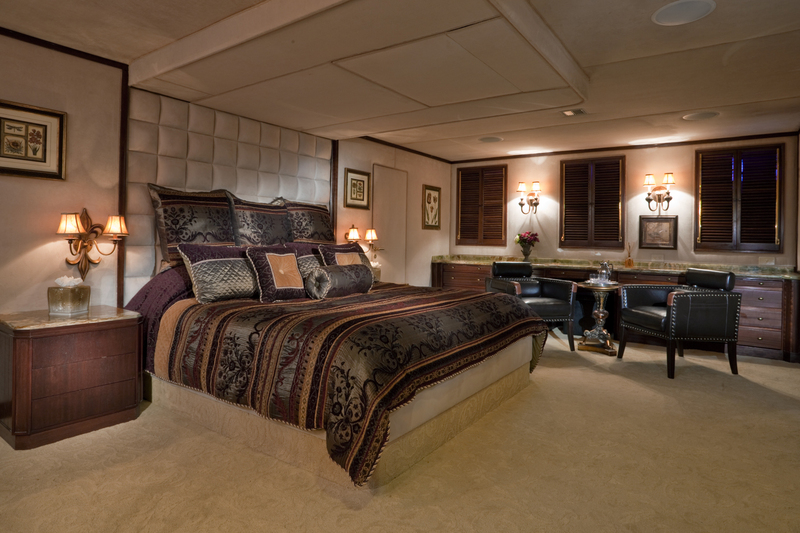 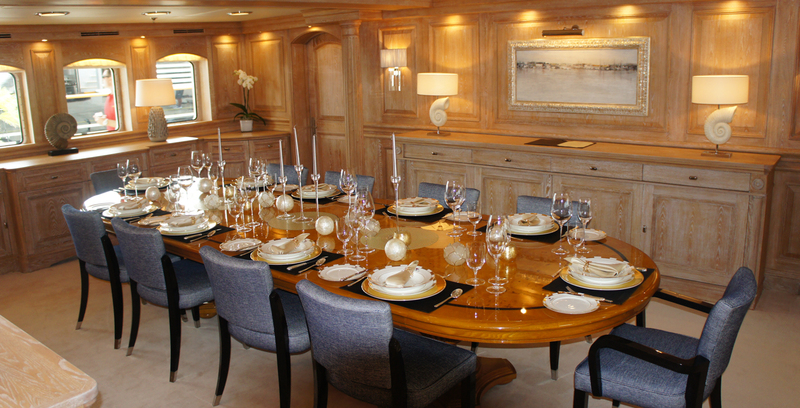 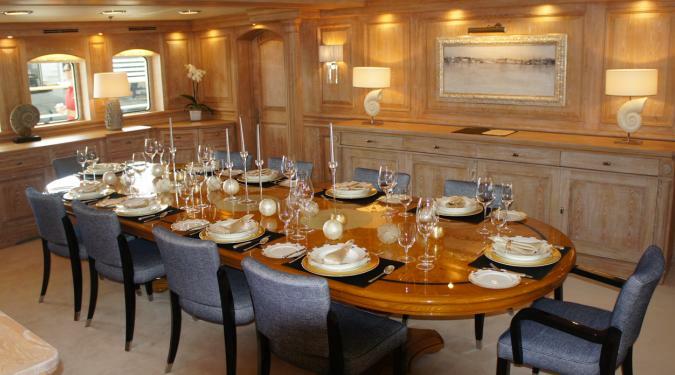 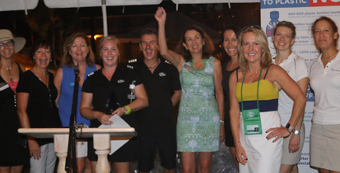 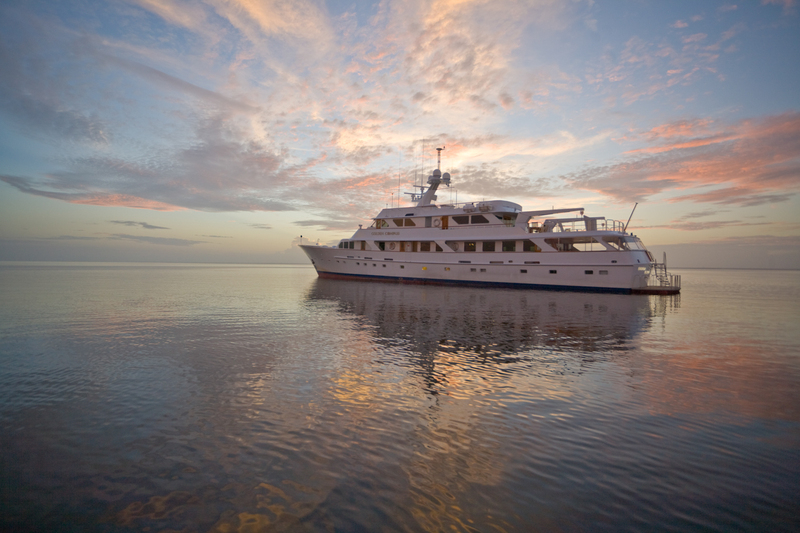 What Makes Classic Motor Yacht Charters So Special ? 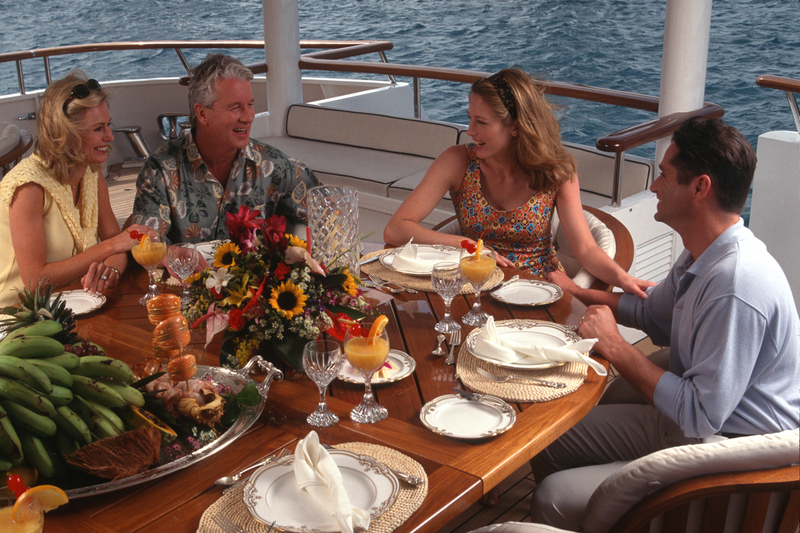 Many think that a classic motor yacht charter is reserved for those with a healthy bank balance and a couple of hip replacements under their belt, but this is simply not true. 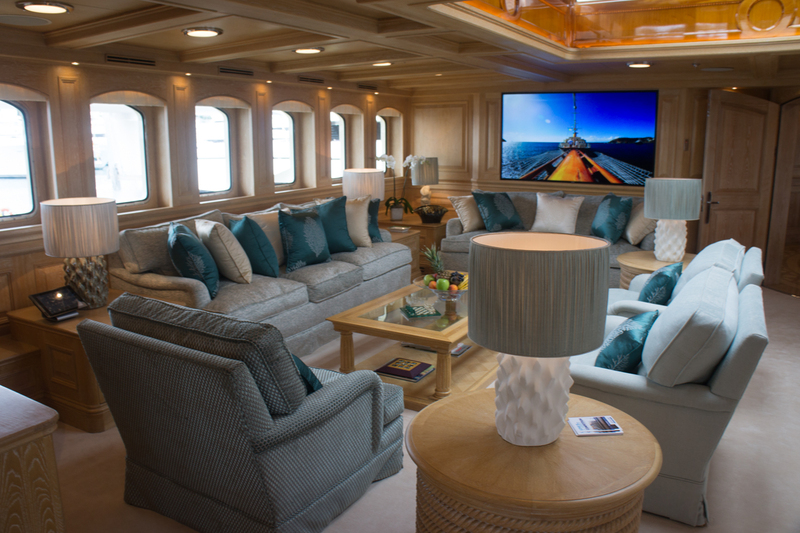 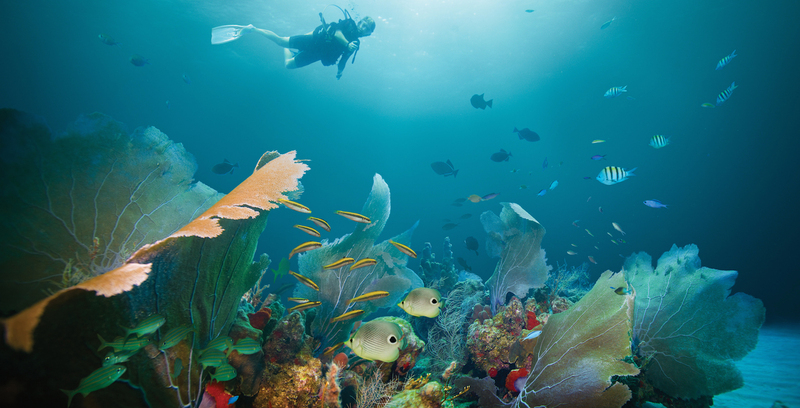 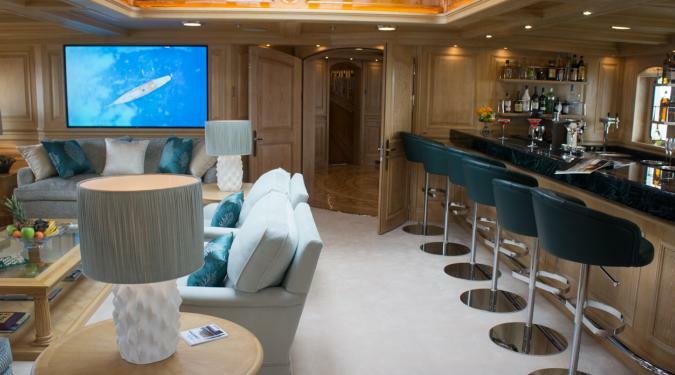 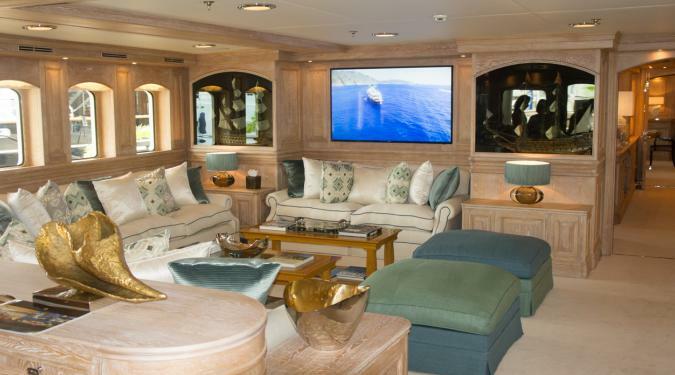 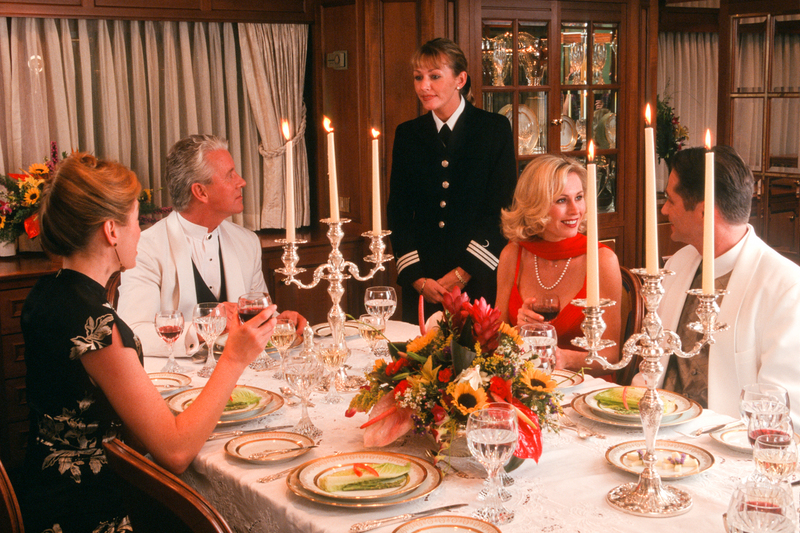 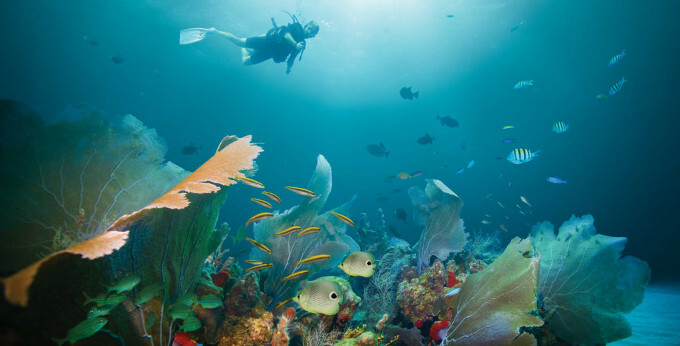 These graceful ladies of the seas may boast old-school charm, but also state of the art entertainment equipment, incredibly modern and stunning décor and all the mod-cons that you’d want and expect when chartering a yacht in the 21st century. 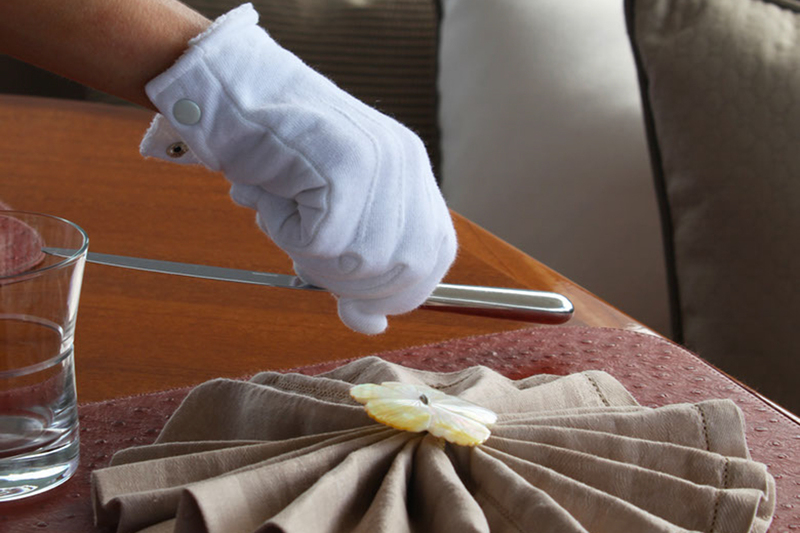 Among younger folk, the Christina O is renowned for boasting bar stool covers made of Minke whale foreskin, yet more mature generations will remember her for her timeless beauty and fame, having hosted some of the most famous VIPs who ever lived. 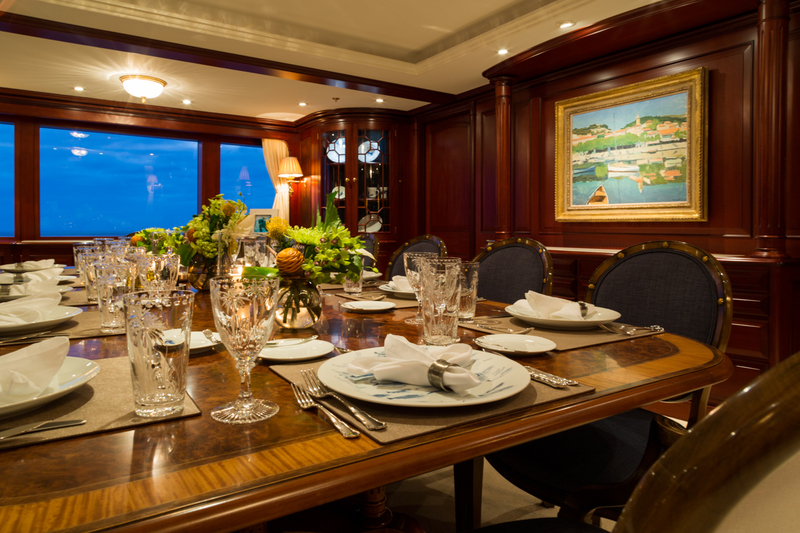 Jackie O, Frank Sinatra, Maria Callas, President Kennedy, and Greta Garbo, among so many more, have graced the splendid outdoor deck of this 325-feet beauty, a stunning motor yacht which still attracts the rich and famous. 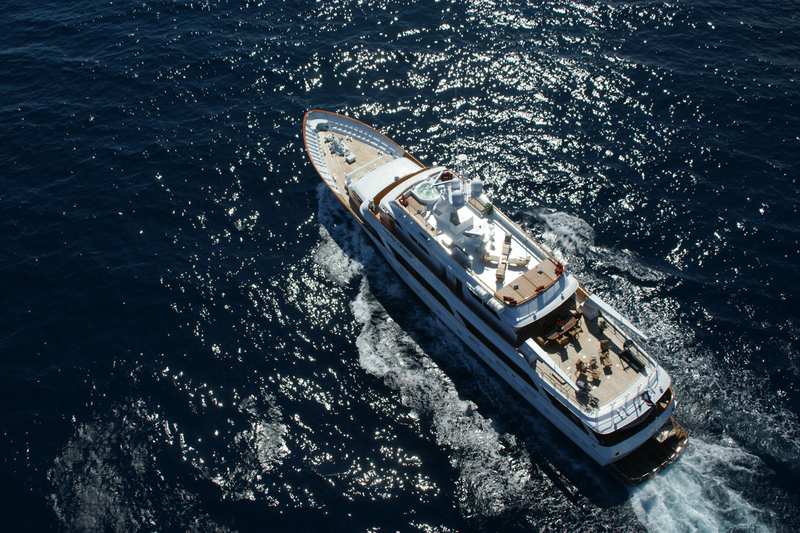 Name dropping on the Christina O is an effortless endeavor. 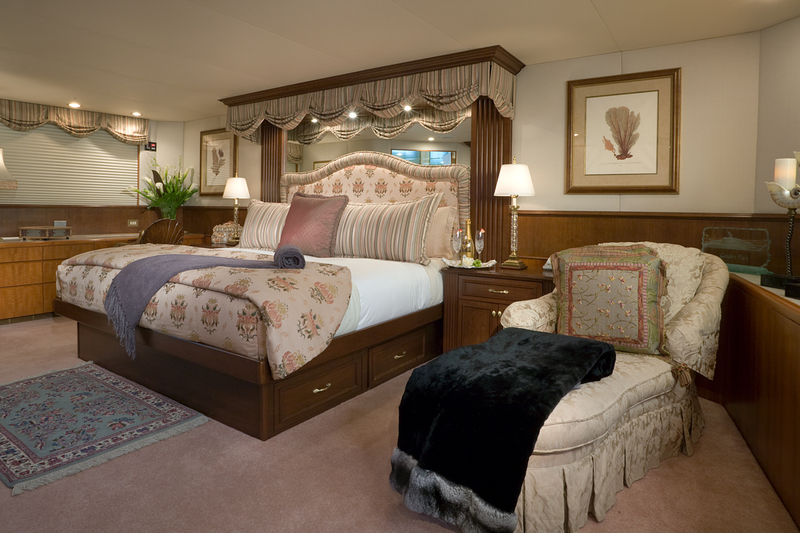 Yet along with fame, history and age, she also offers exquisite comforts. 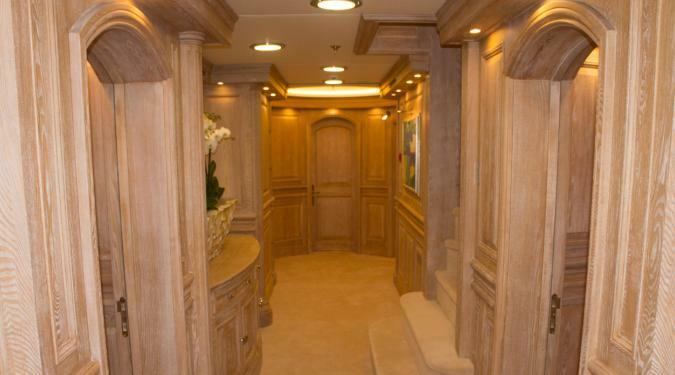 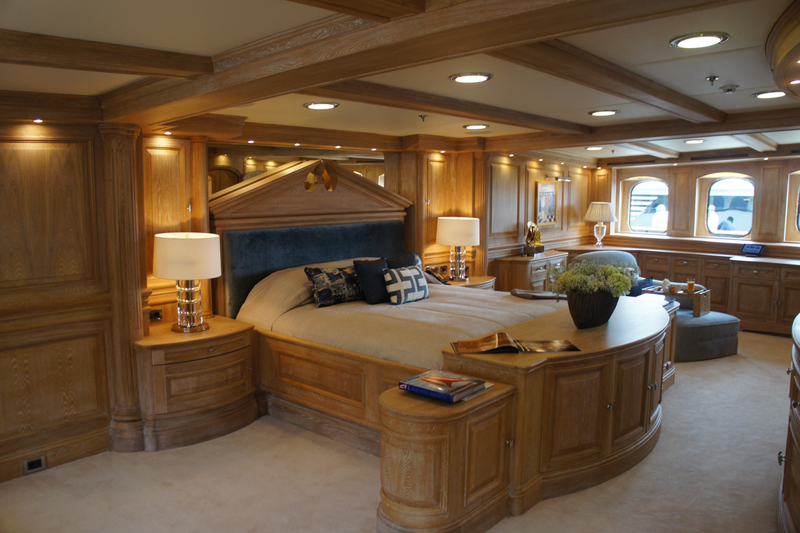 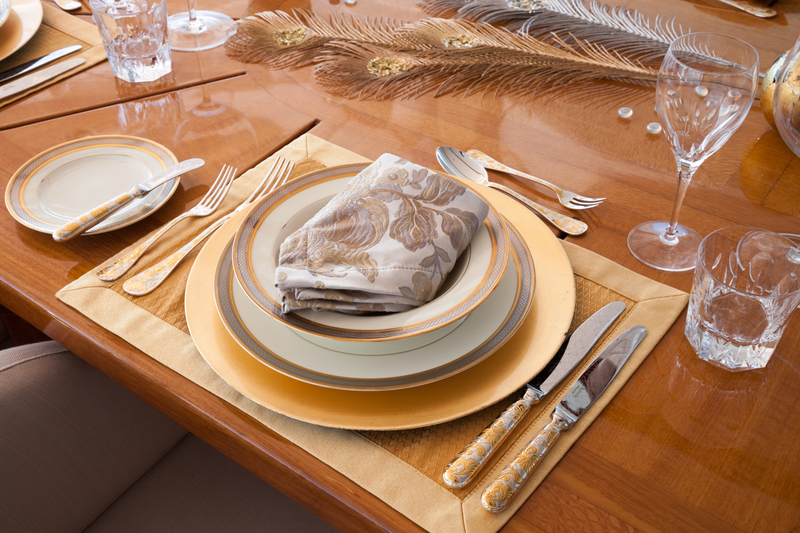 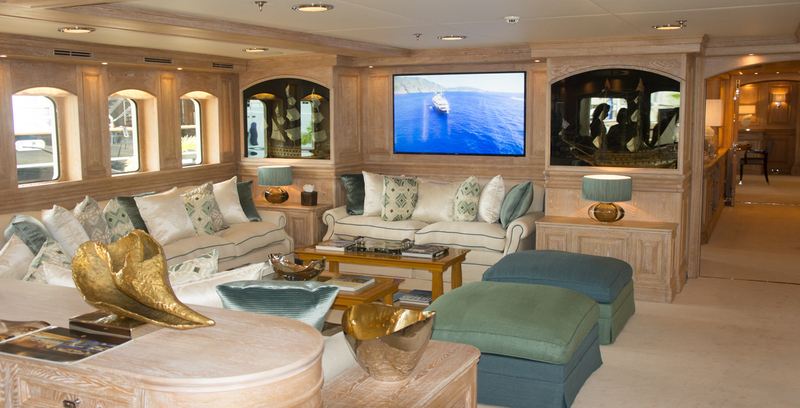 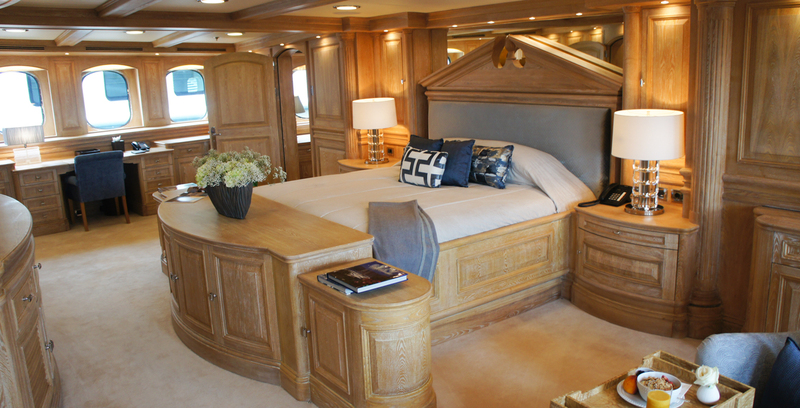 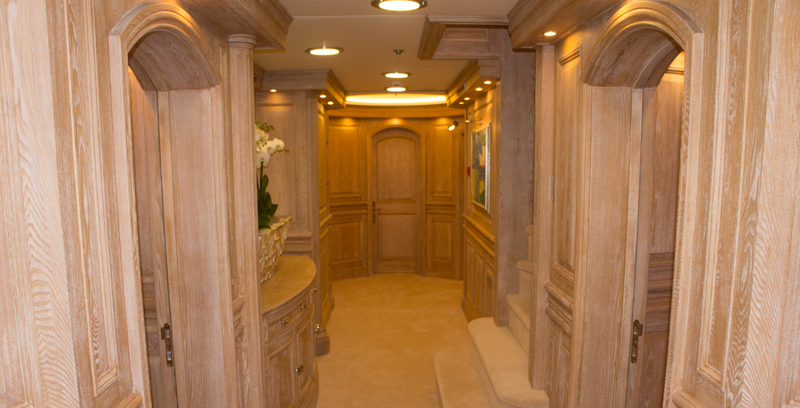 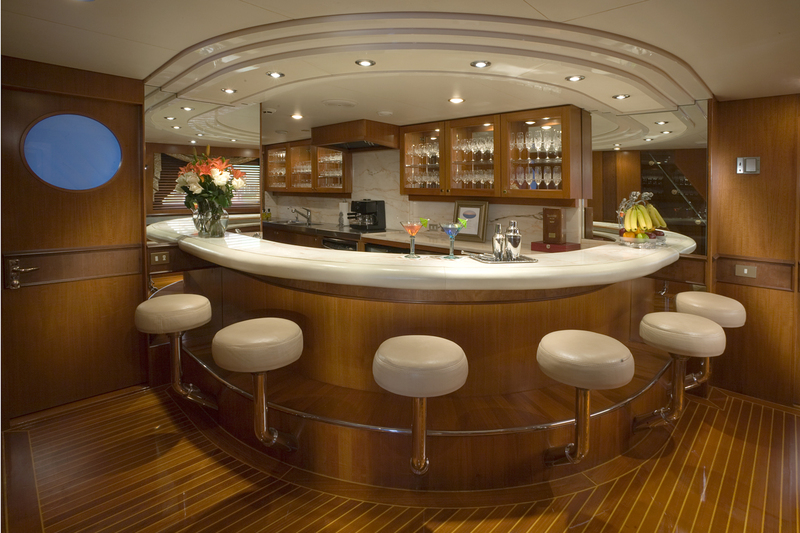 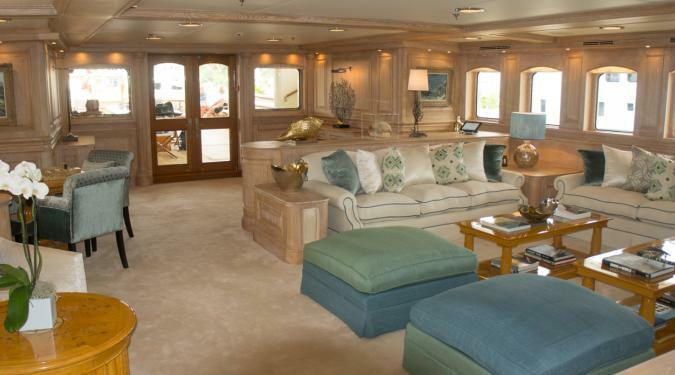 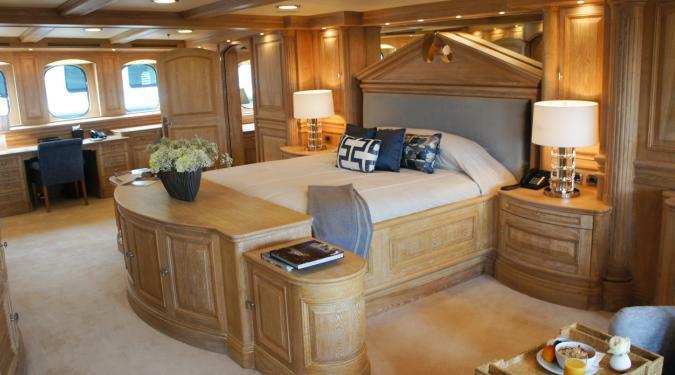 It’s in this regard that classic yacht charters shine best. 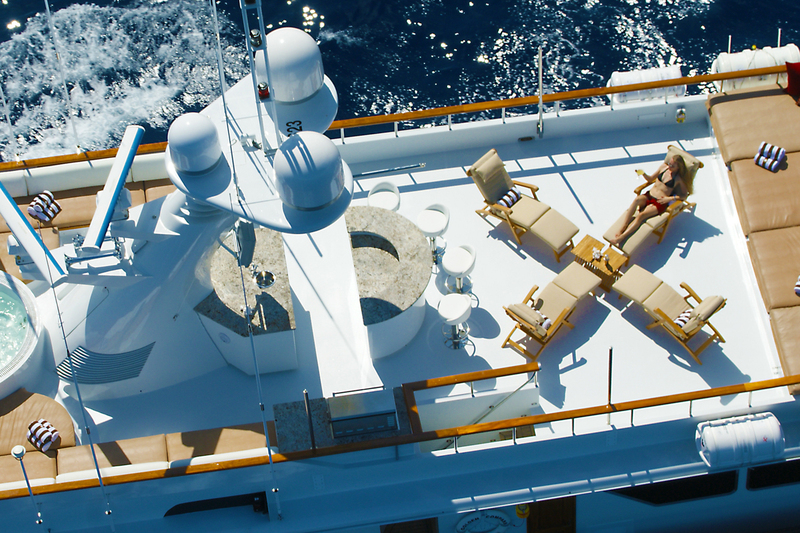 No matter who built her, owned her or has sailed on her, the Christina O is still one of the most modern and largest luxury superyachts currently cruising the seven seas. 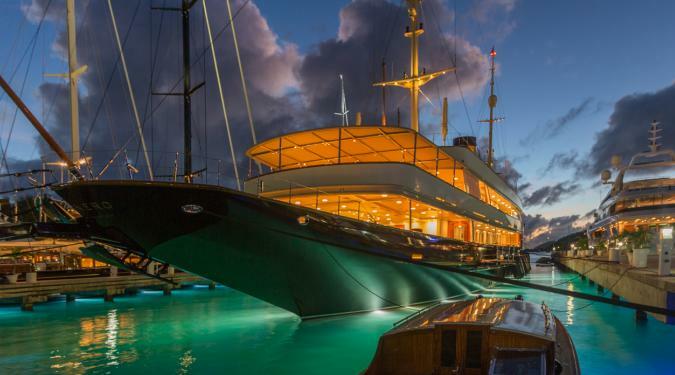 Having caught up with the modern day, Christina offers five lavish decks, complete with Six Senses Beauty Spa, a Master Suite with ensuite Jacuzzi, a jaw-dropping piano bar, head spinning spiral staircase and a mosaic swimming pool that converts into a dance floor after the sun has set. 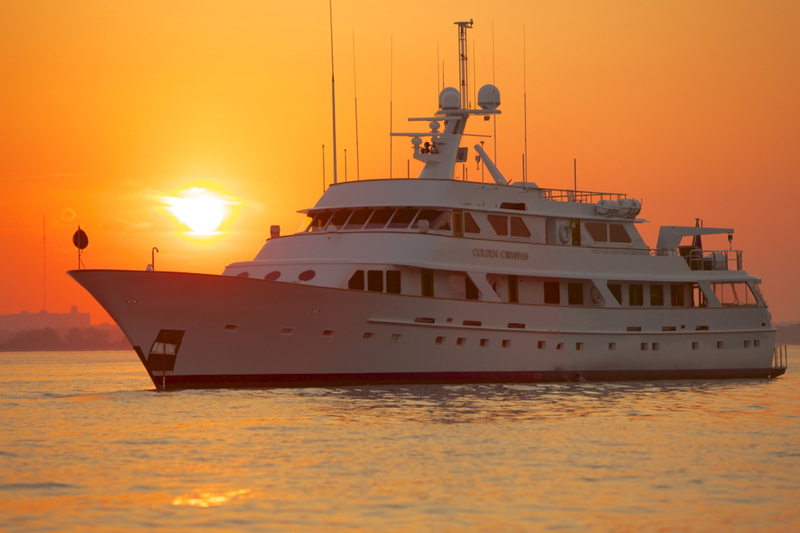 No matter her age, the Christina O will still make everyone’s head turn. 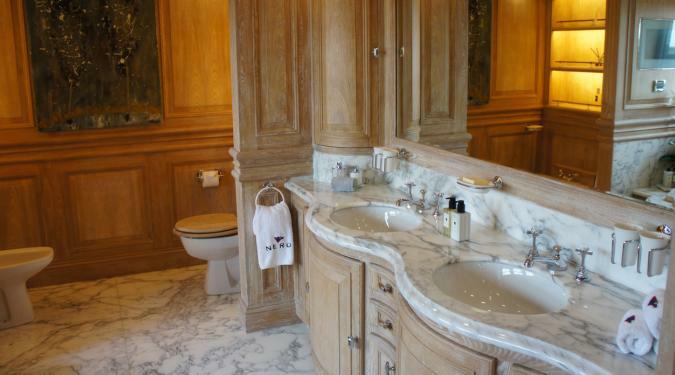 That’s class for you. 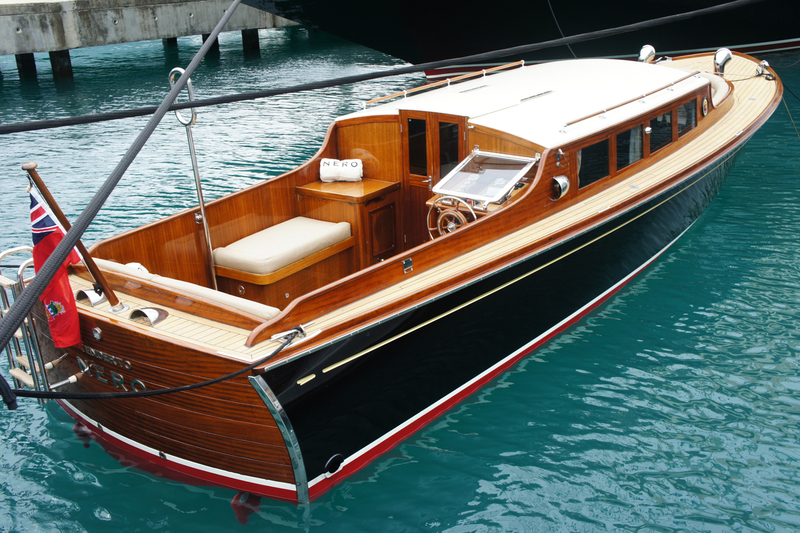 It took more than 400 craftsmen and three years to build the Nero, one of the most stunning replica classic motor yachts on the charter market. 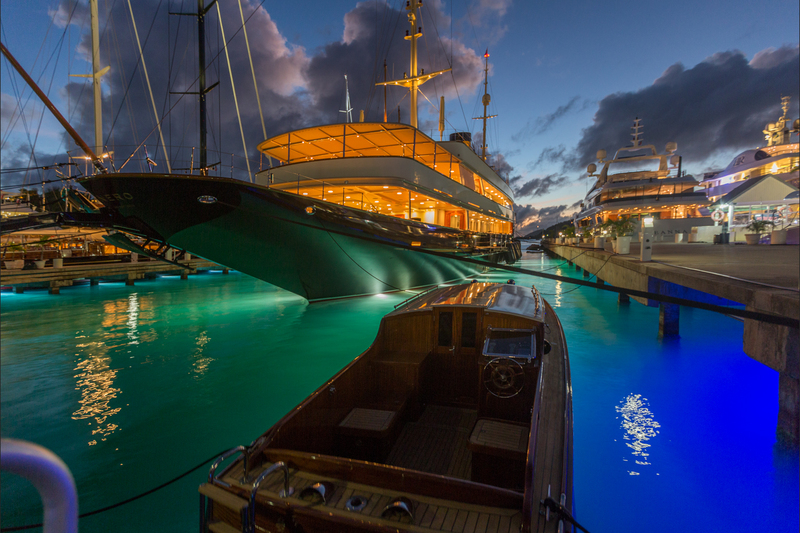 With its exquisite design based on JP Morgan’s line of Corsair vessels, the Nero is a head-turning 295-foot powerhouse of charm, prowess, and impressive opulence. 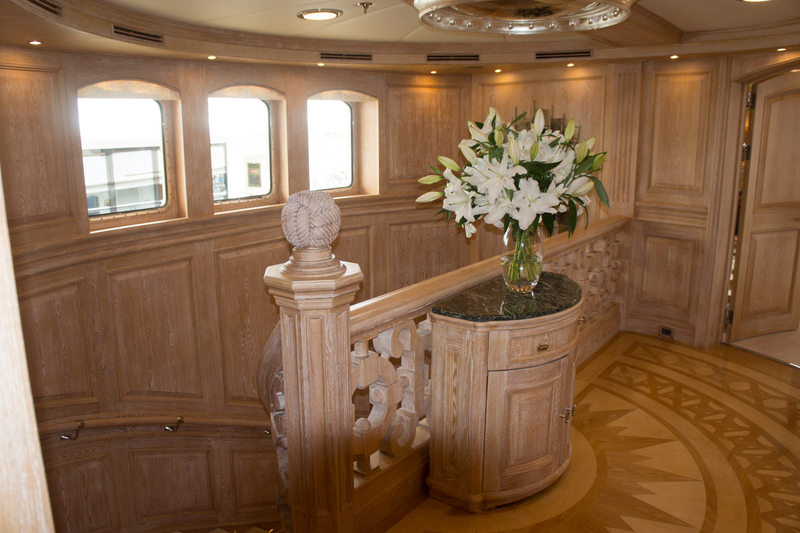 Built in 2008 but channeling a century-old style, the Nero boasts an abundant and spectacular promenade deck, as well as outdoor decks with Jacuzzi and a lap swimming pool with adjustable currents. 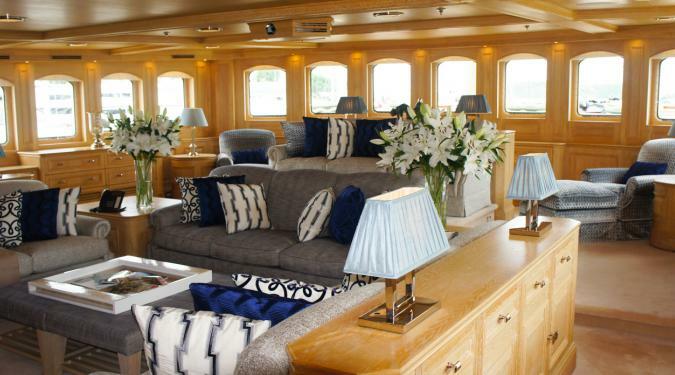 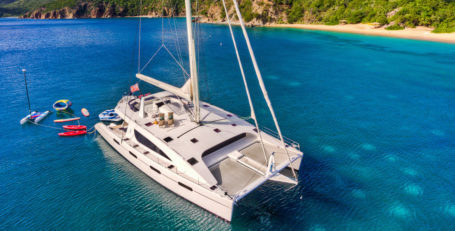 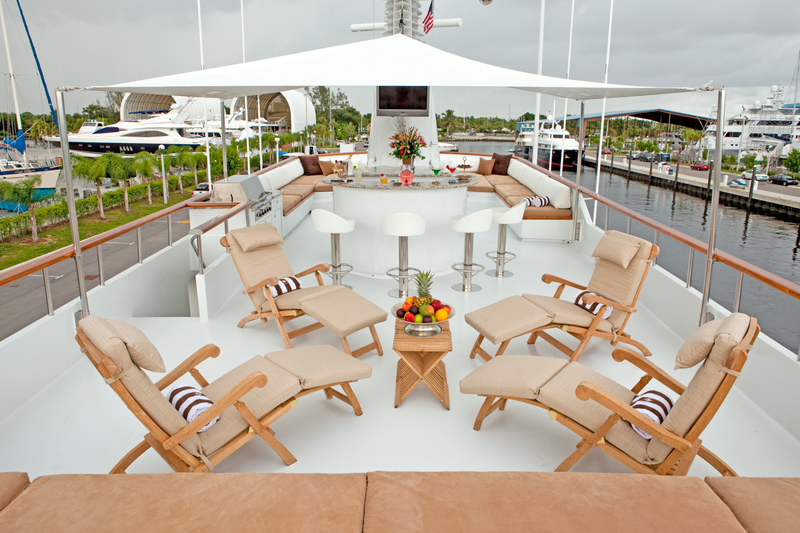 Styled and equipped for comfort, functionality and fun, the Nero offers a very unique charter experience. 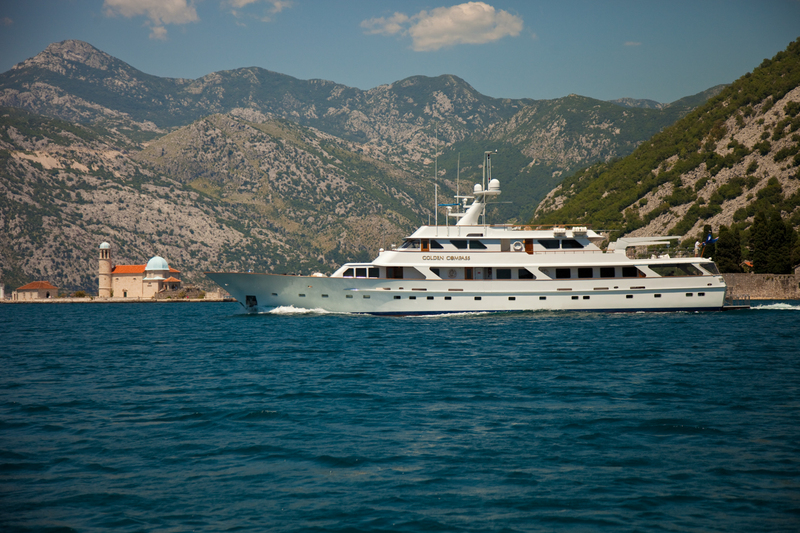 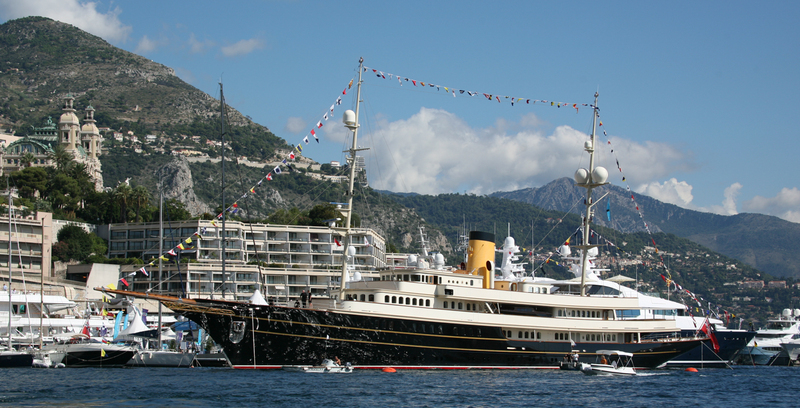 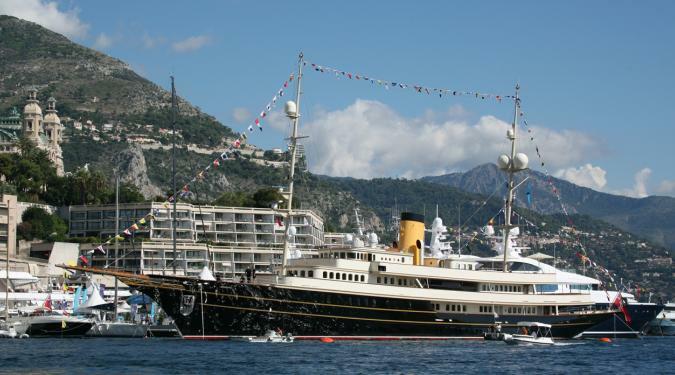 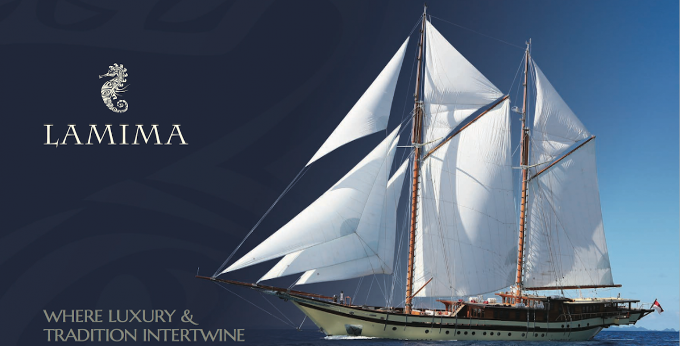 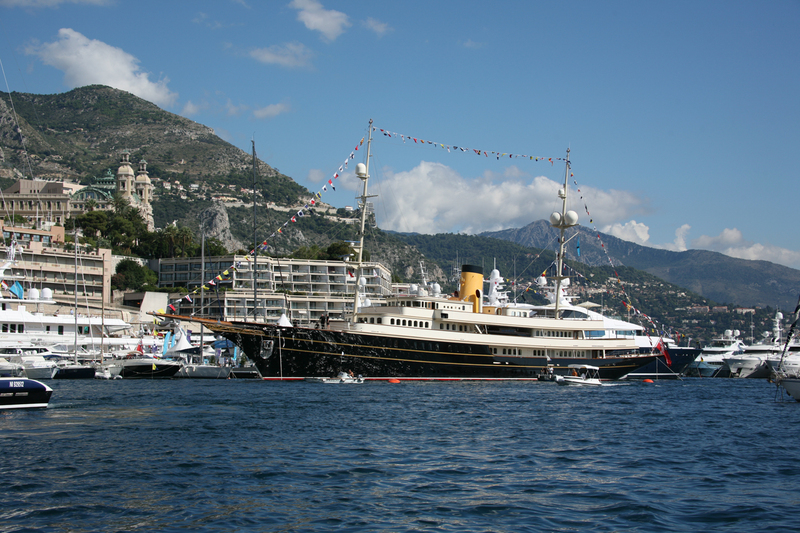 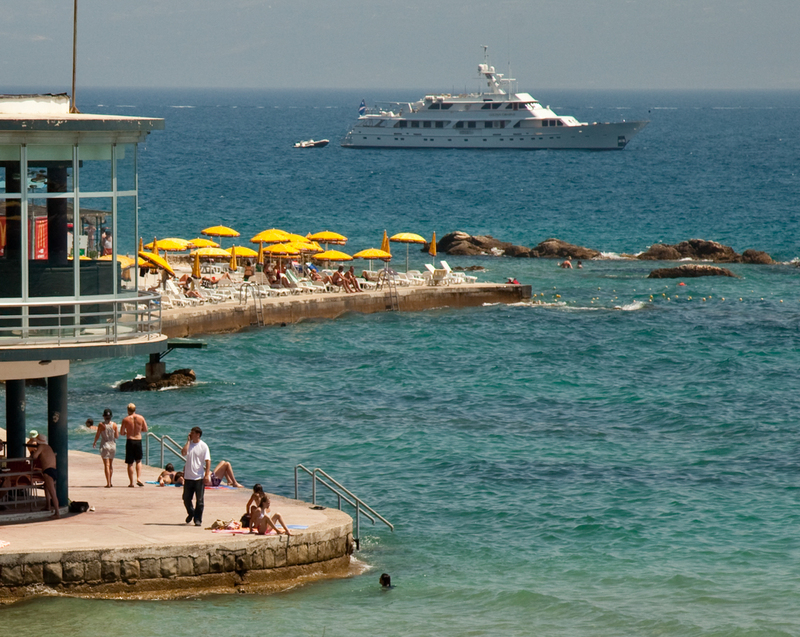 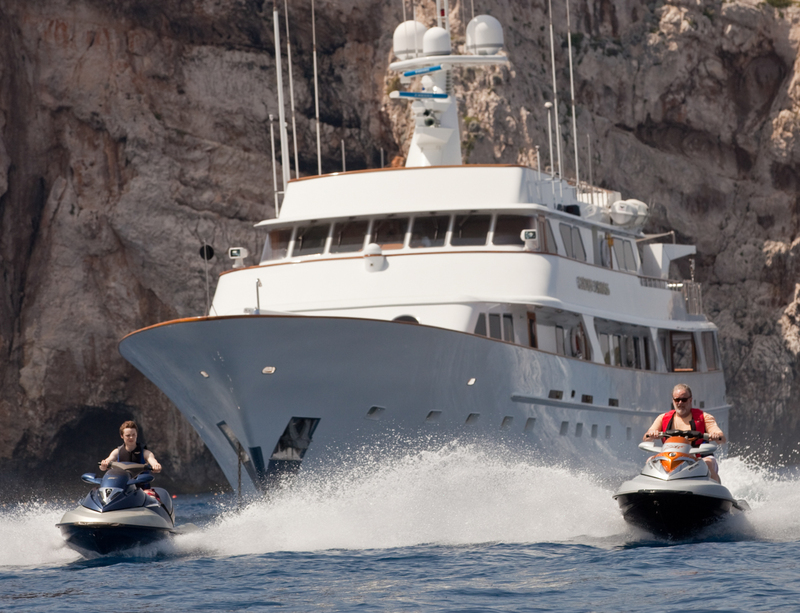 She combines the adventure cruising of a bygone era with the utmost elegance and comfort of a modern-day luxury yacht. 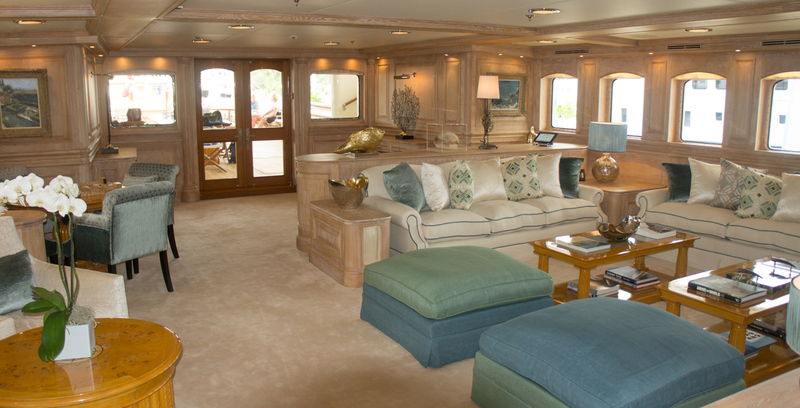 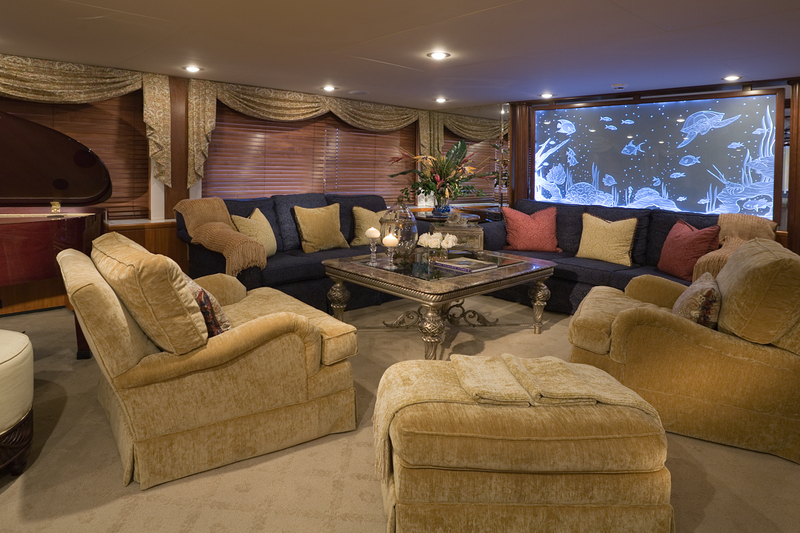 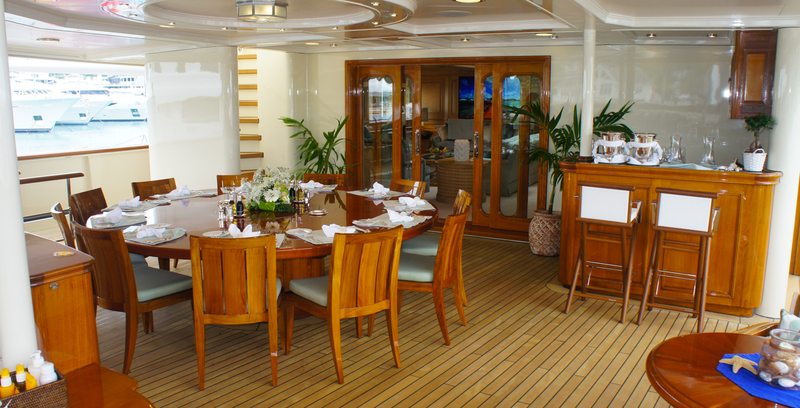 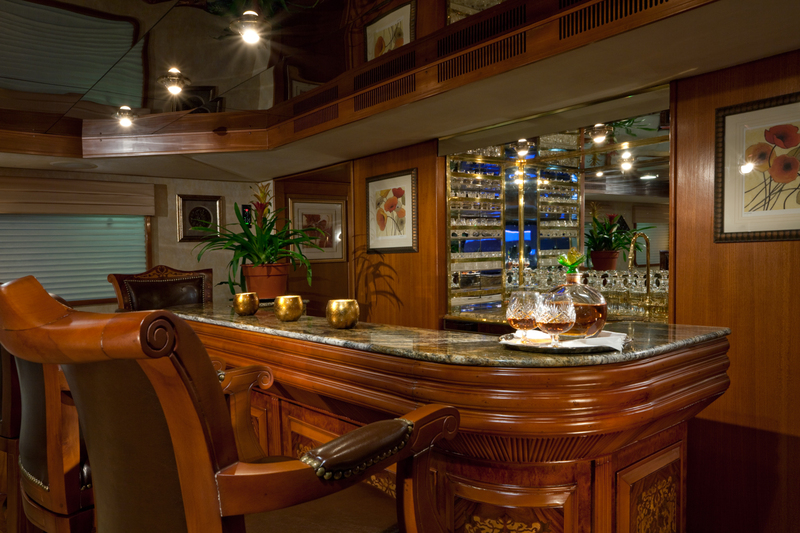 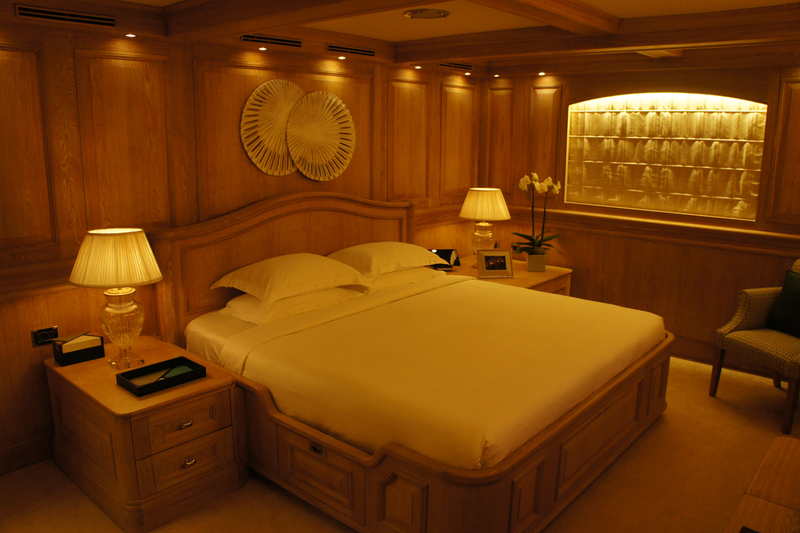 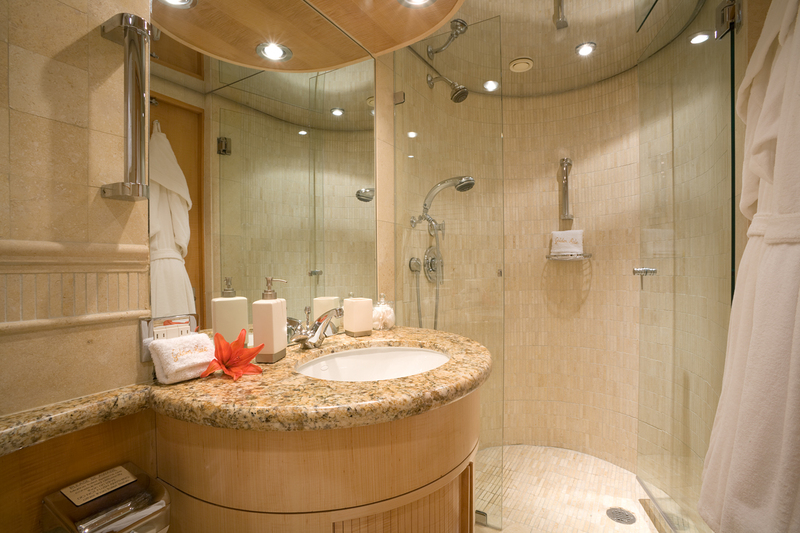 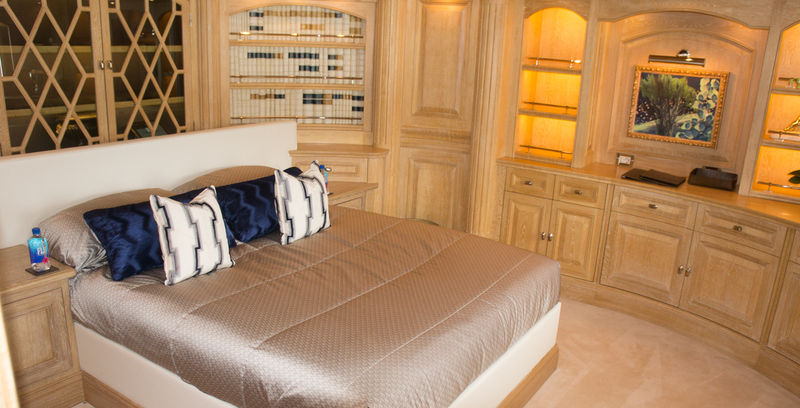 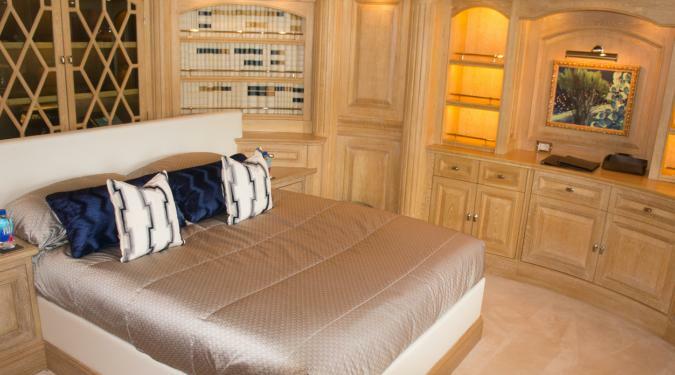 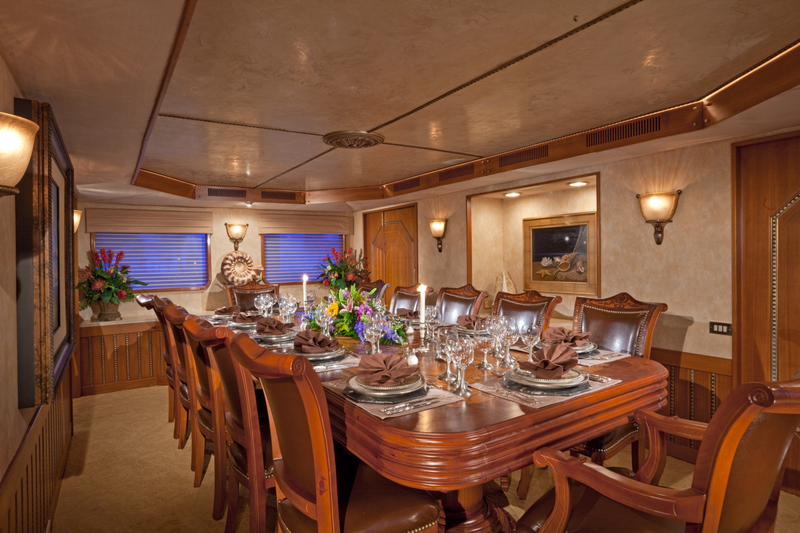 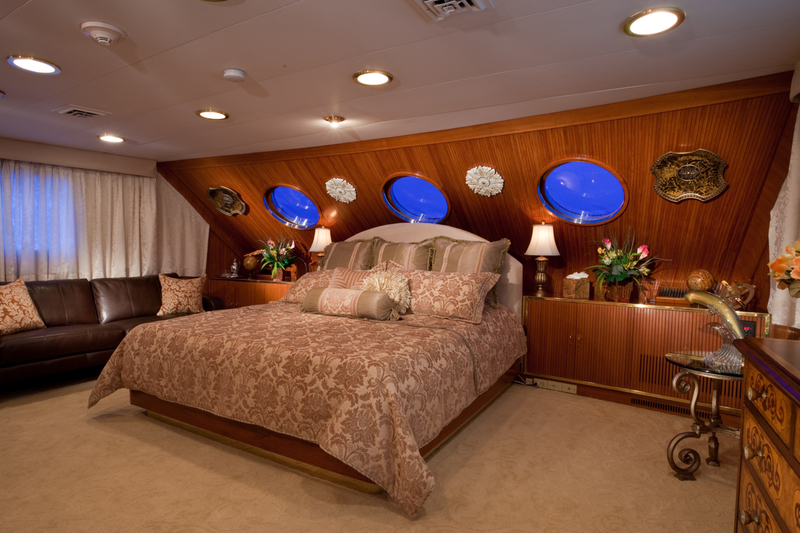 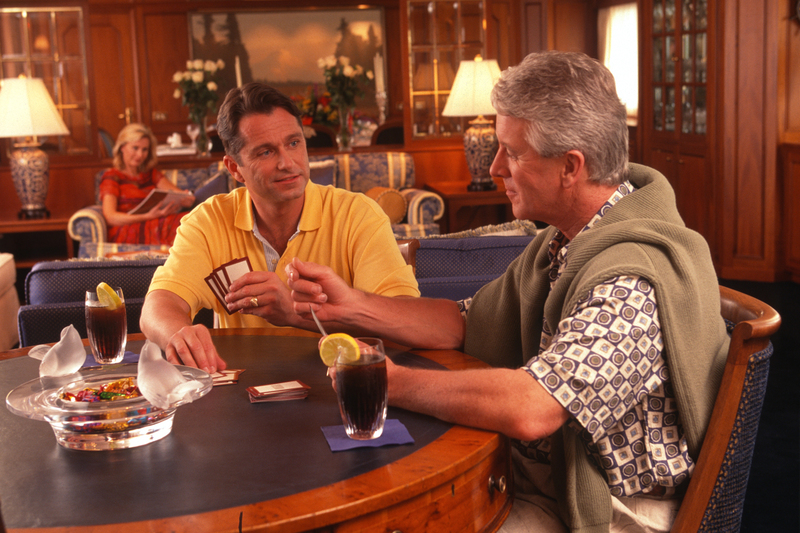 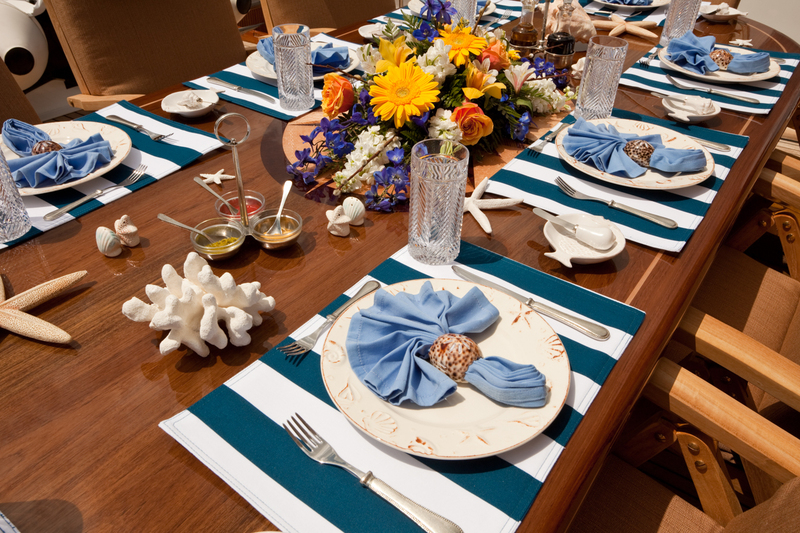 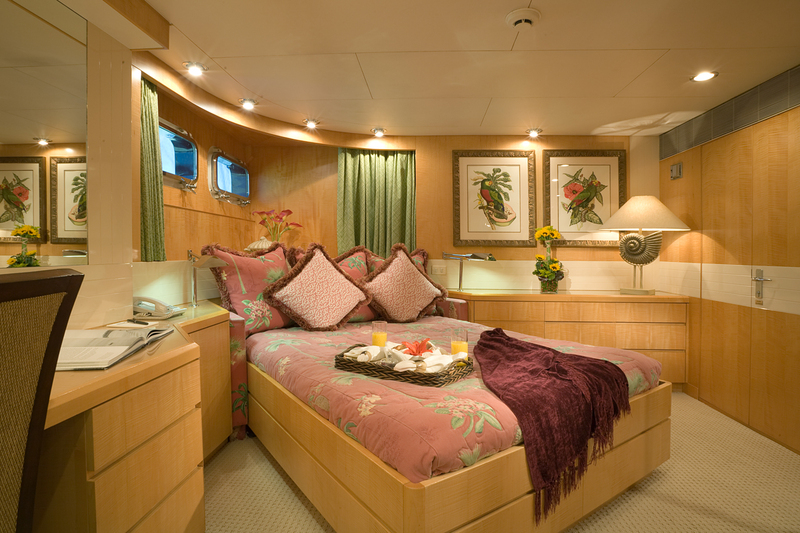 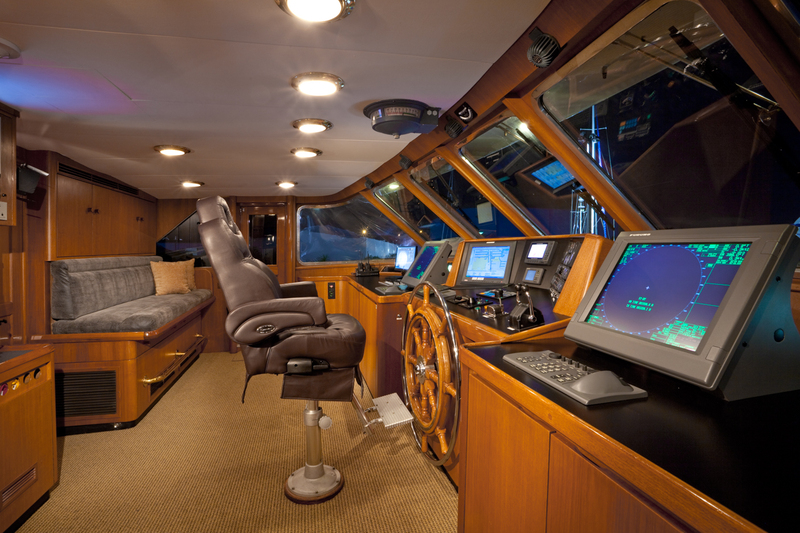 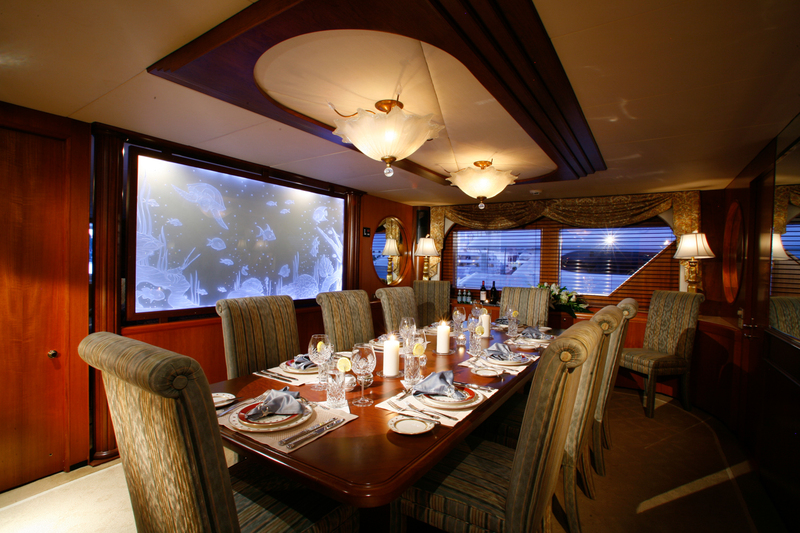 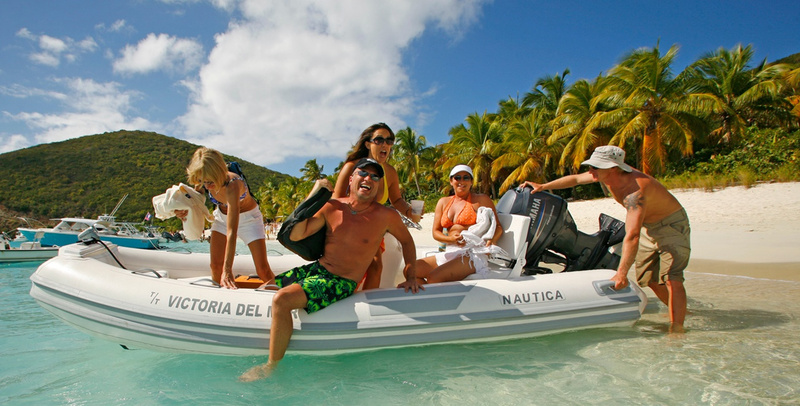 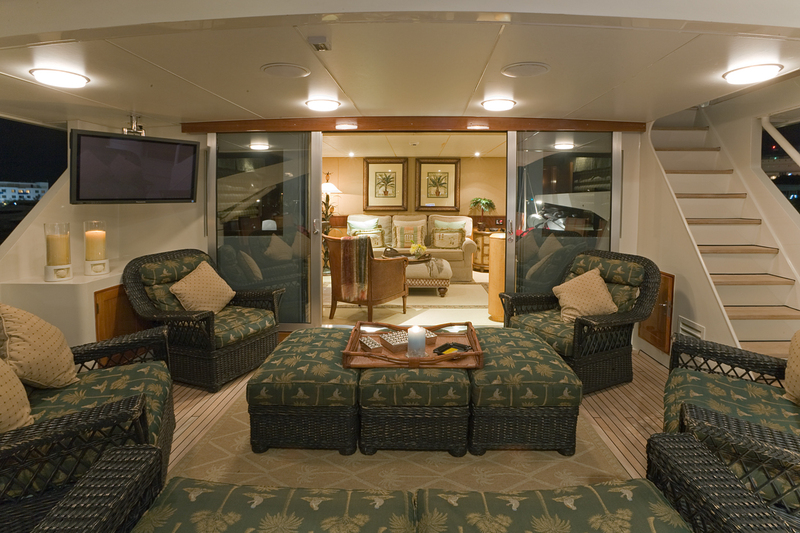 Six cabins can accommodate up to 12 guests, and a crew of 20 guarantees personalized service that’s second to none. 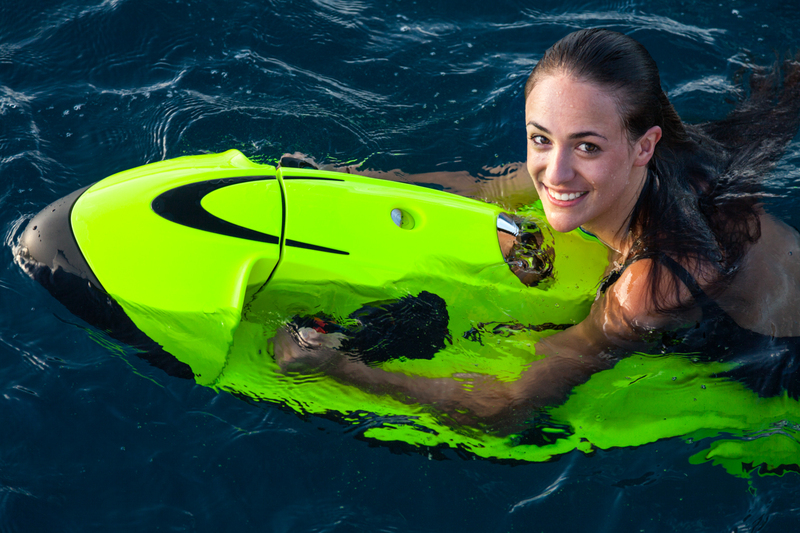 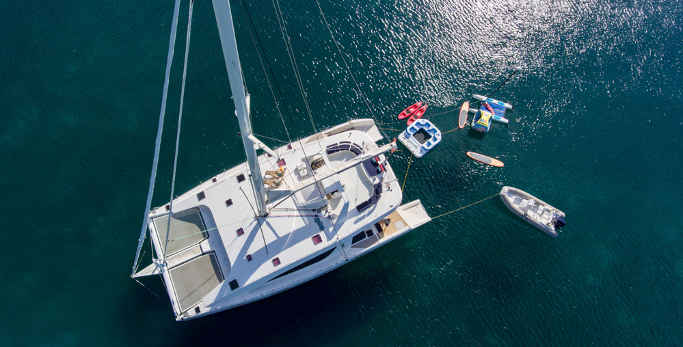 A well-equipped gym and long list of toys – including jet skis, waverunners, sea bobs, canoes, fishing and snorkeling gear – will keep everyone entertained, and a fantastic 18m-wide swim platform will take you from deck to sea with ease. 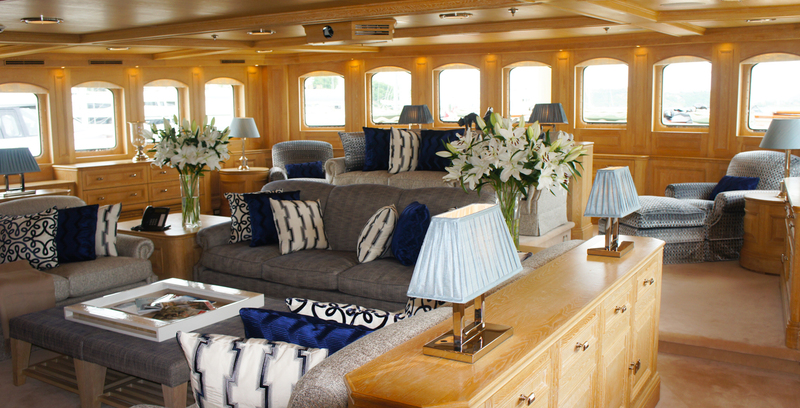 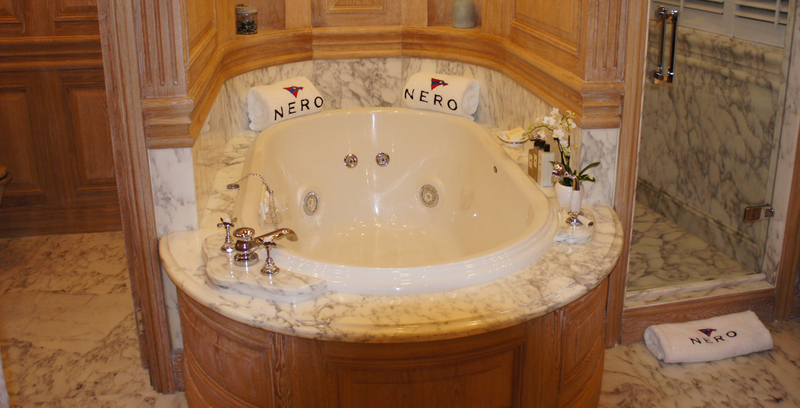 For a classic yacht charter experience with a yacht-full of modern amenities, the Nero is unsurpassed. 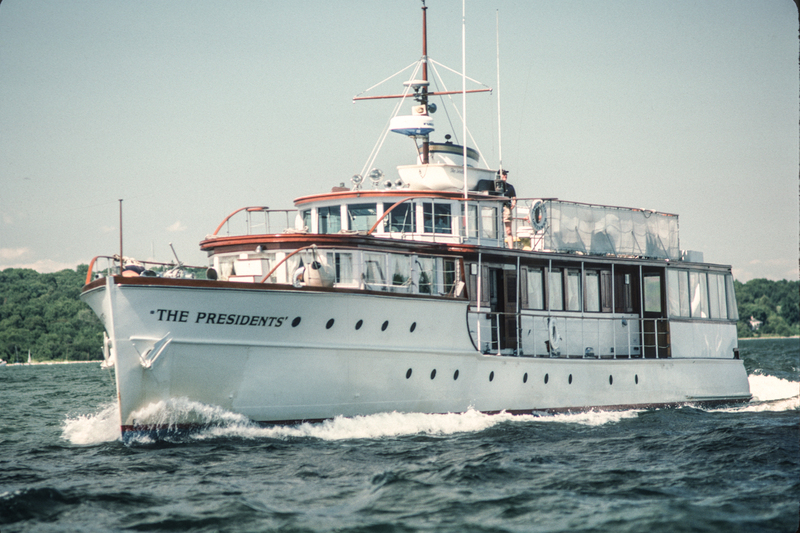 Harken back to the days of yester year when these classic grand dames graced the waters. 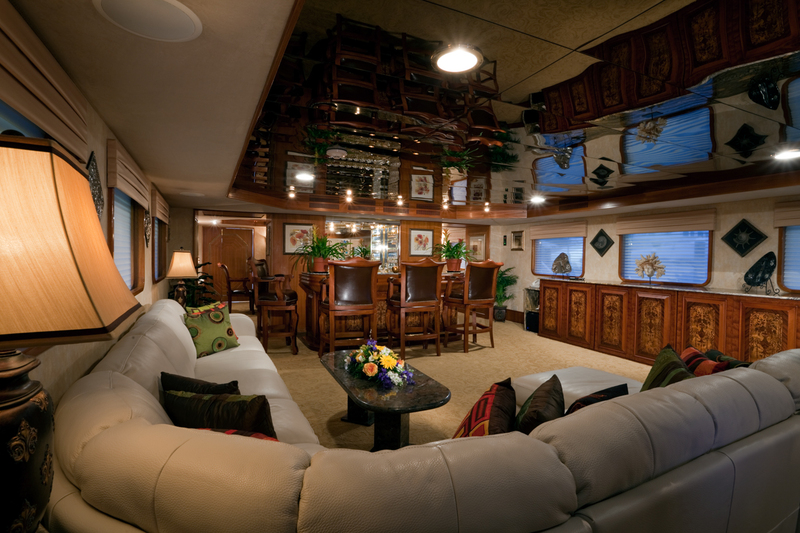 Meticulously restored or artfully designed as replicas, these classic "floating manors" embrace modern technology yet maintain their Old World charm. 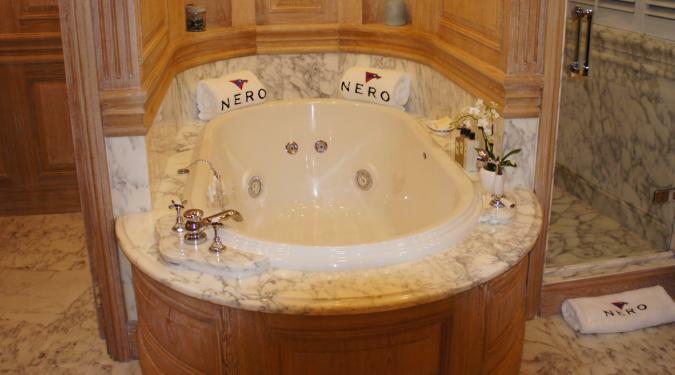 Their Guest Log Books often contain the names of some of the world's most renowned leaders and celebrities. 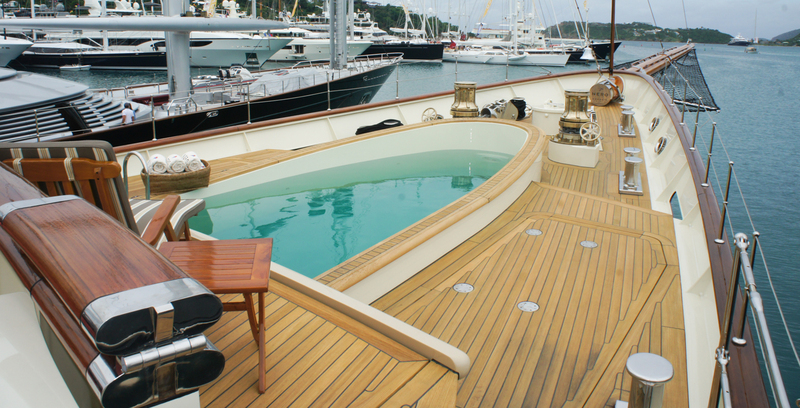 A Typical Example of a Classic Yacht Charters - Motor Deck Plan. 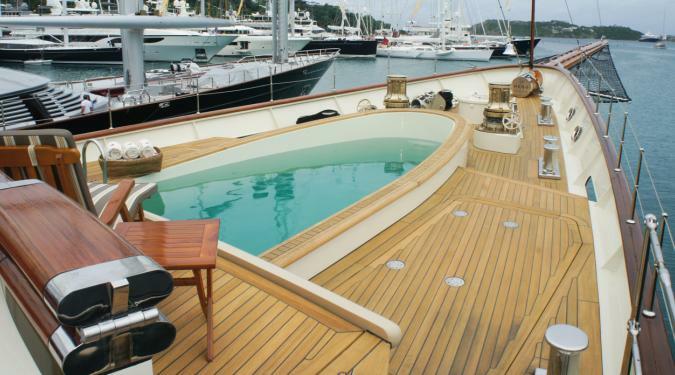 Deck Plan shown is for the yacht named Nero, a 295 foot yacht built by Corsair Yachts in 2007. 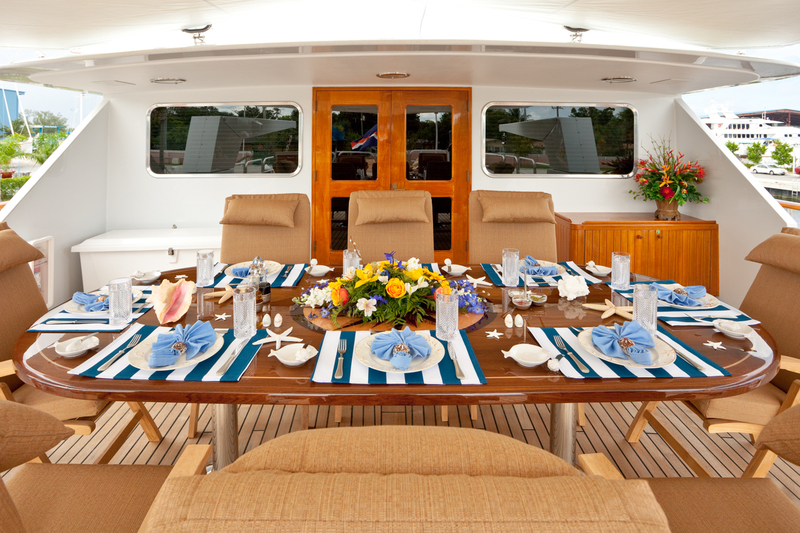 Please Note: The actual deck plan, features, equipment and accommodations vary from yacht to yacht and are featured in each yacht’s individual brochure.